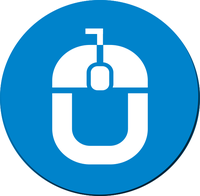 Techugo Client Reviews, Rating and Analysis Report. 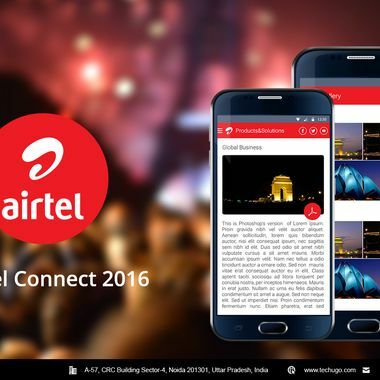 Techugo LET TECHNOLOGY SURPASS YOUR IMAGINATION..
Airtel Connect Mobile Application has been designed and developed to support the hosting of their events. You can access application to know details about: Event Agenda Attendees Venue Also, Admin can send Push Notifications for any necessary information to be shared with app users. They did great work in my app and as per my expectations, they are client focused and give exceptional quality services. I was overwhelmed by the performance of application that techugo has developed and delivered on-time. Along-with taking care of the every project details, they delivered high-quality, best UX and UI and business-oriented ecommerce responsive application for my Jewellery Business. It was really great to work with the highly talented team that was quite responsive, diligent and proficient in their areas. Their Analyst and designing team's guidance and suggestions was valuable and helped me in enhancing my application. They sent me daily updates and upcoming deliverables which helped me to plan my marketing strategies on time. They are good in using project management and bug tracking tools which are very helpful to create a quality product. Techugo is the one development group I found in India that actually delivers on their promise - requirements, delivery date, budget. My platform is relatively complex with a mobile app, backend admin panel, and data tracking. They were able to deliver all the elements and the platform performs beautifully.